For years, Sony players have been heavily requesting the ability to change their PSN username. Now, it's a reality but it comes with risks. 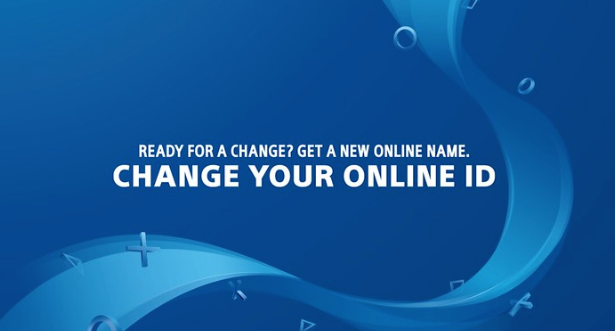 Name changes can only be made on a PS4 or web browser. The first change is free, every other name change will cost $9.99 or $4.99 for PS Plus members. Members can display their own PSN name for 30 days on their new PSN name. Players are not limited to a specific amount of name changes. Names that violate the Terms of Service will be reverting back to the original name for free. You can revert back to previous PSN IDs. Child accounts cannot change their PSN username. However, there are a number of risks. For example, players may face trophy progress being halted, losing save data, access to digital currency in purchased games, DLC content becoming unavailable, and some games becoming unavailable both online and offline. There's only a small amount of games Sony has listed as having these problems: Little Big Planet 3, The Golf Club 2, Everybody's Golf, and Onrush.